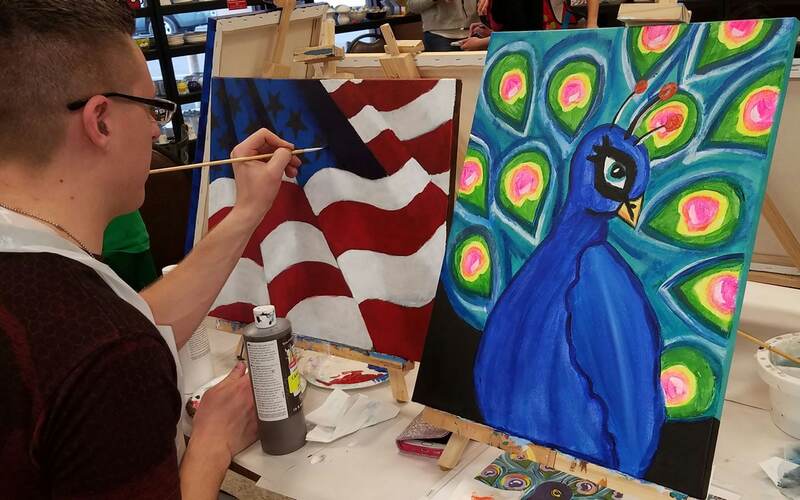 Join us for creative canvas painting! Take $5.00 off of any canvas! This is a great day to work with acrylic paints and either design your own piece or choose one of our traceable patterns to paint away with.